Pam's Harvest Craft PE is a ported version of the original mod for Minecraft Java Ed. 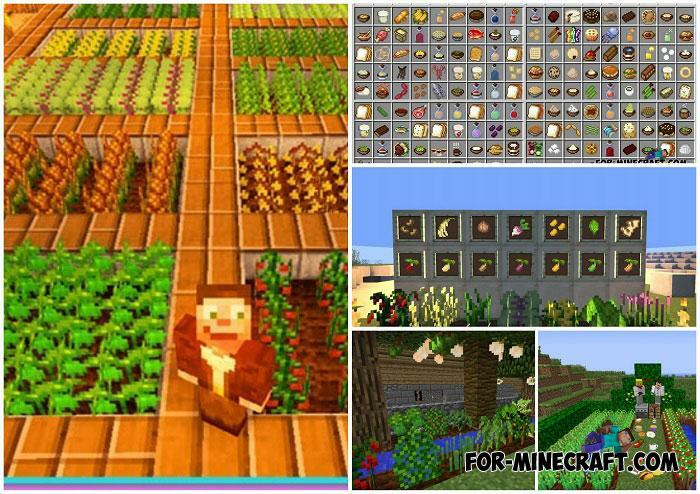 This mod adds many new types of food and various agricultural plant species.. Welcome to Luxury Life! A world where you role-play life as a billionaire. 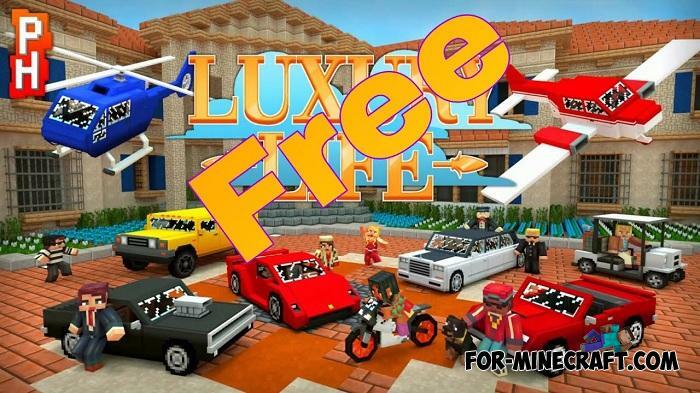 Cruise the streets in a sports car or any of the 10 other vehicles, explore luxurious mansions and decorate with furniture! The plot of this map as well as the main characters including you belong to the Smurfs..
Minecarts are improvised trains in Minecraft PE, designed mainly for mines and dungeons where narrow aisles..